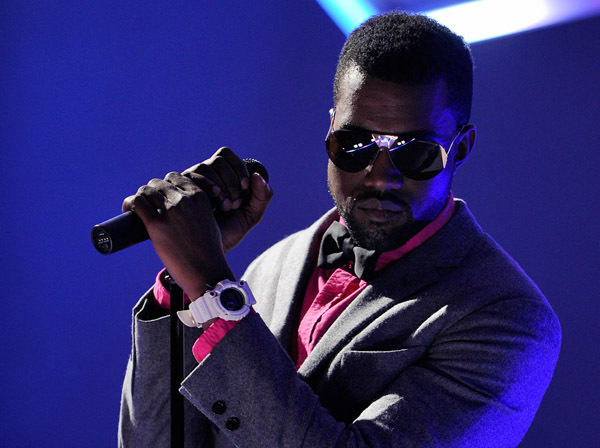 That is right, the kanYe West Foundation is doing it up big again in June! You can visit kanyelive.com to see the trailer for the concert. It was posted on April 7th. ← JD in the studio with Madame Butterfly (Mariah Carey)….